Birds chirping? Squirrels chattering? 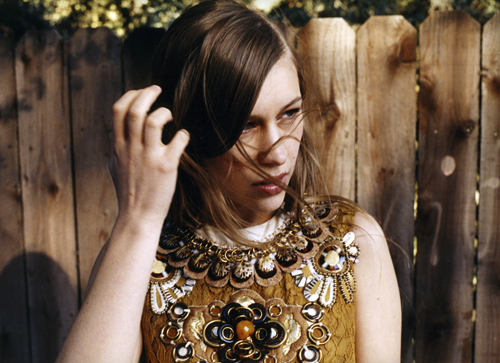 Joanna Newsom must be going on tour this Spring!